Let’s embrace a new perspective. 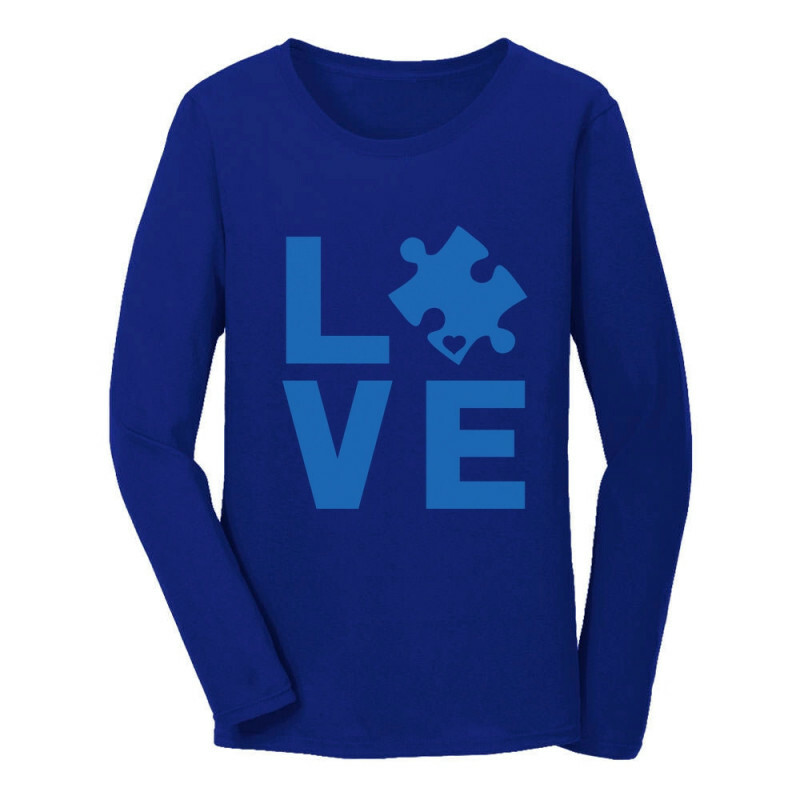 Join us in celebration of the National Autism Awareness Month! 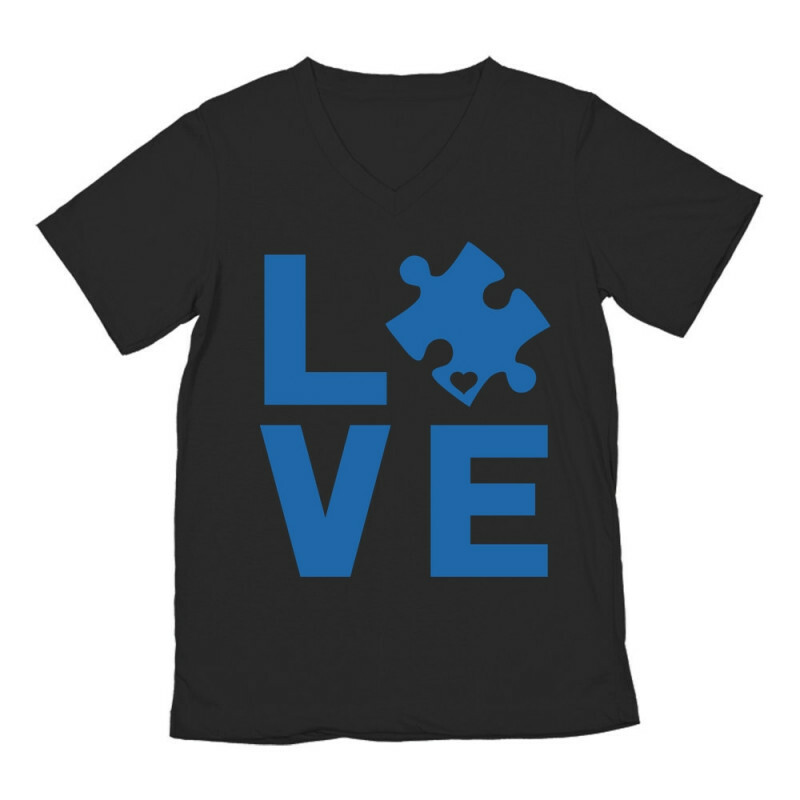 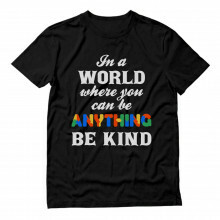 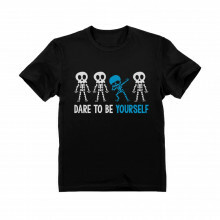 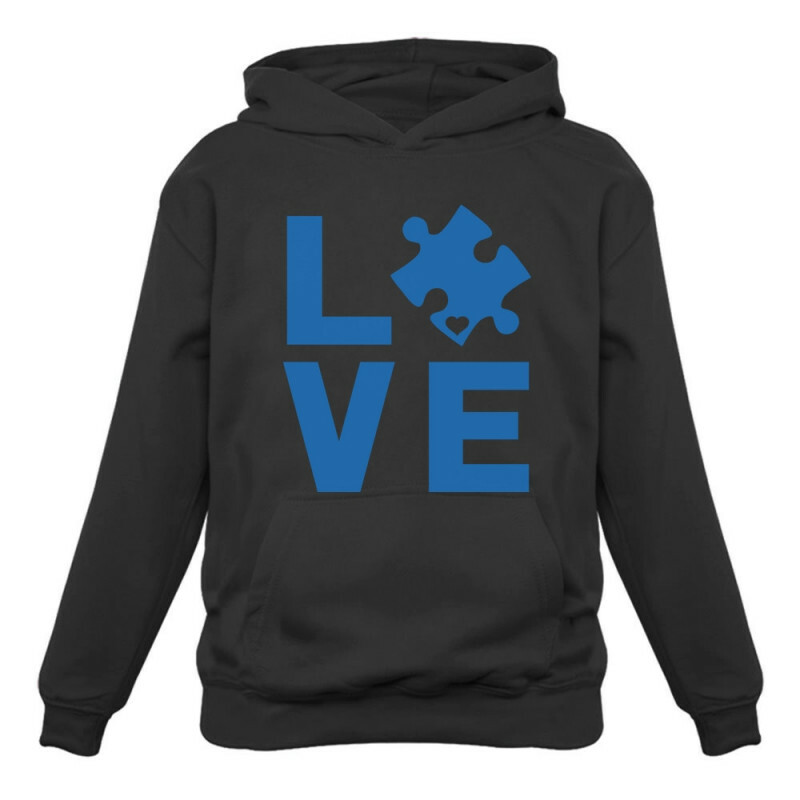 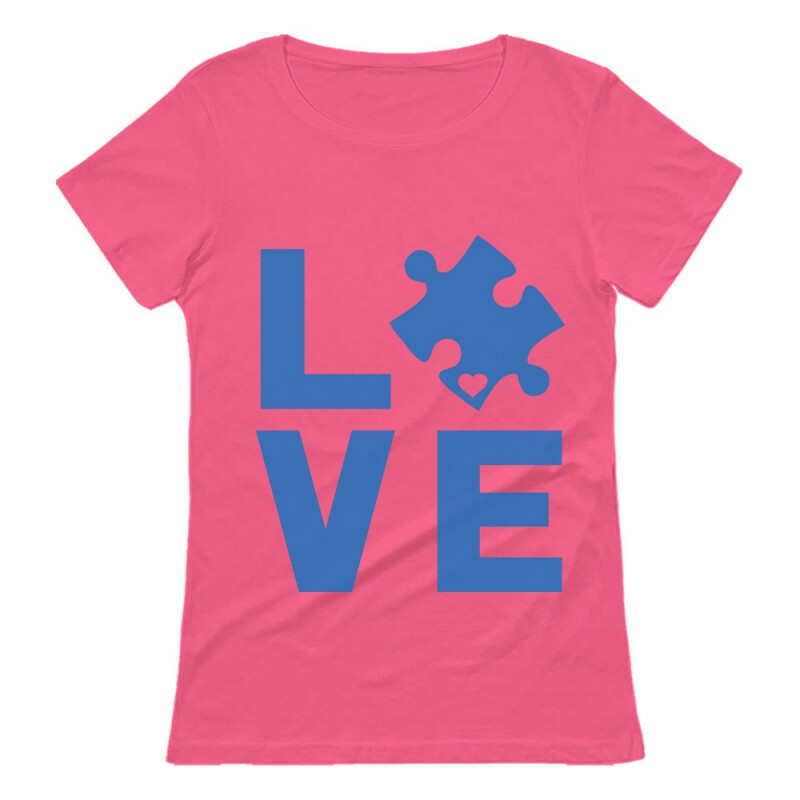 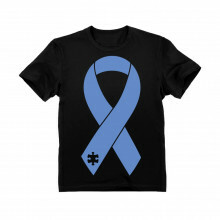 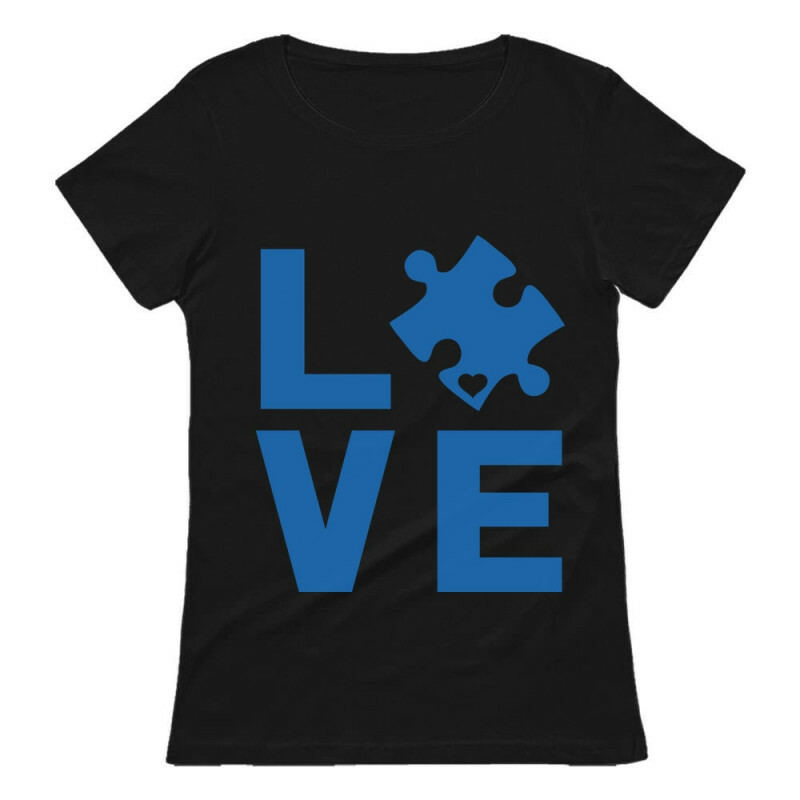 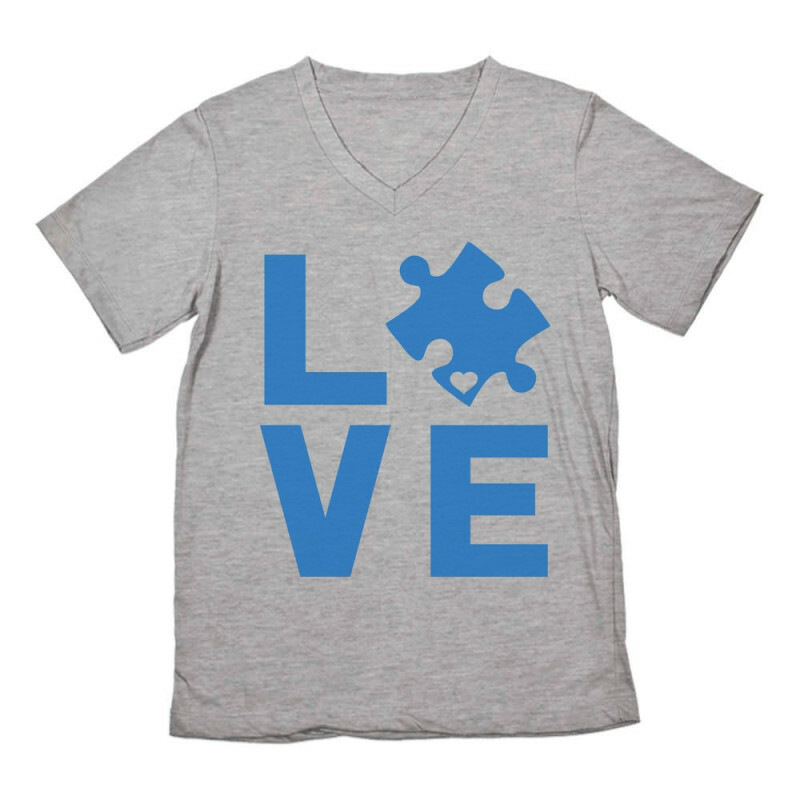 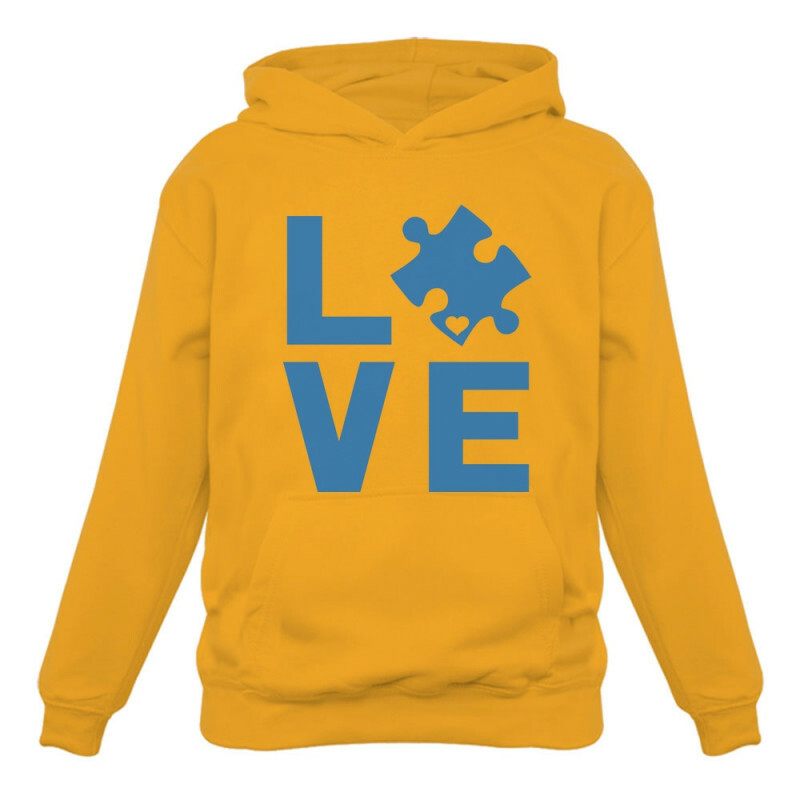 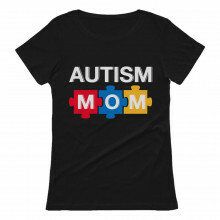 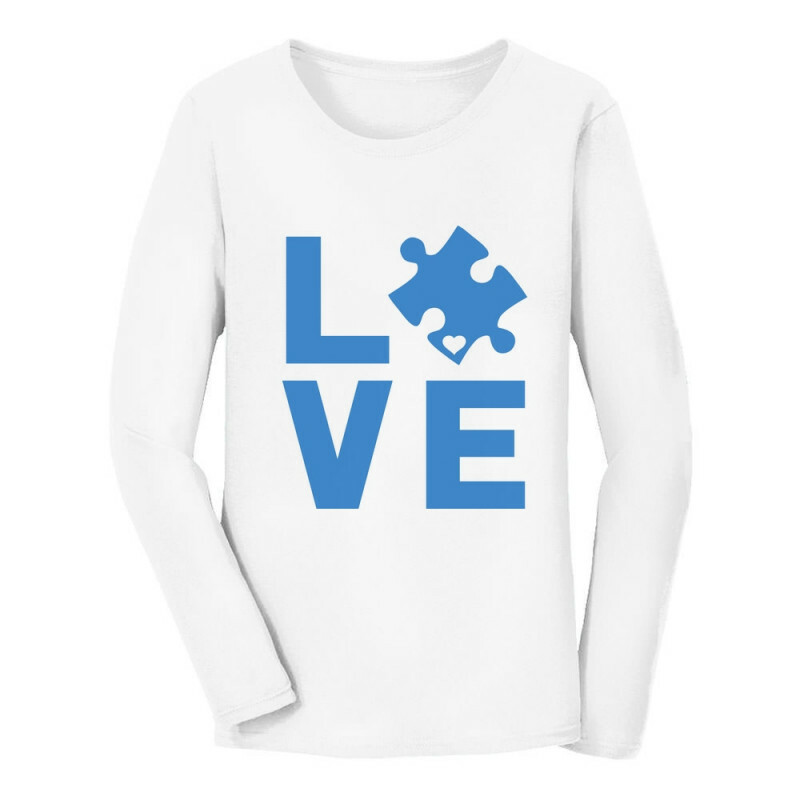 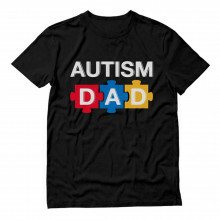 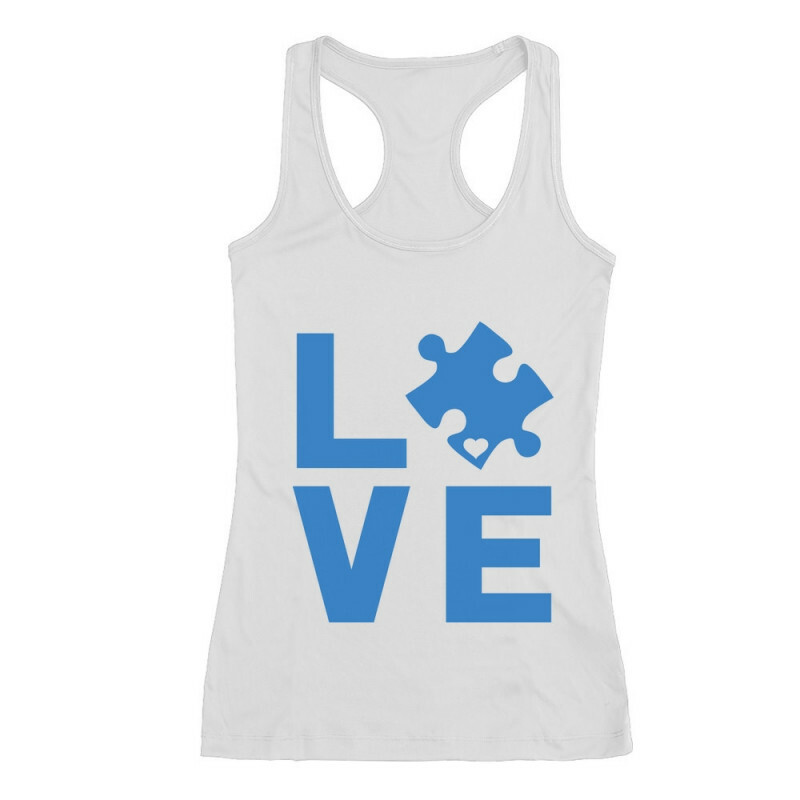 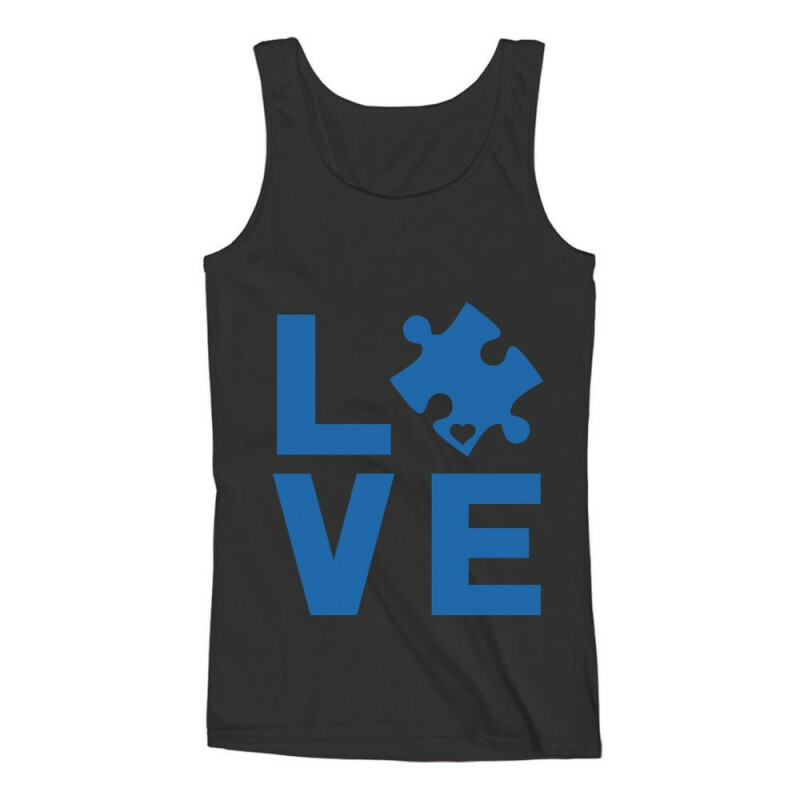 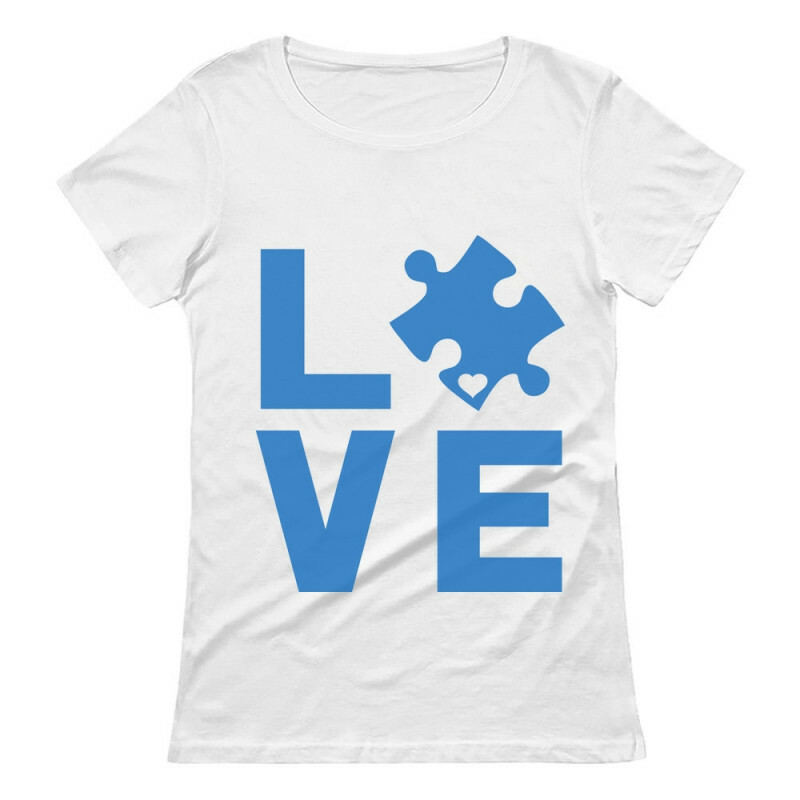 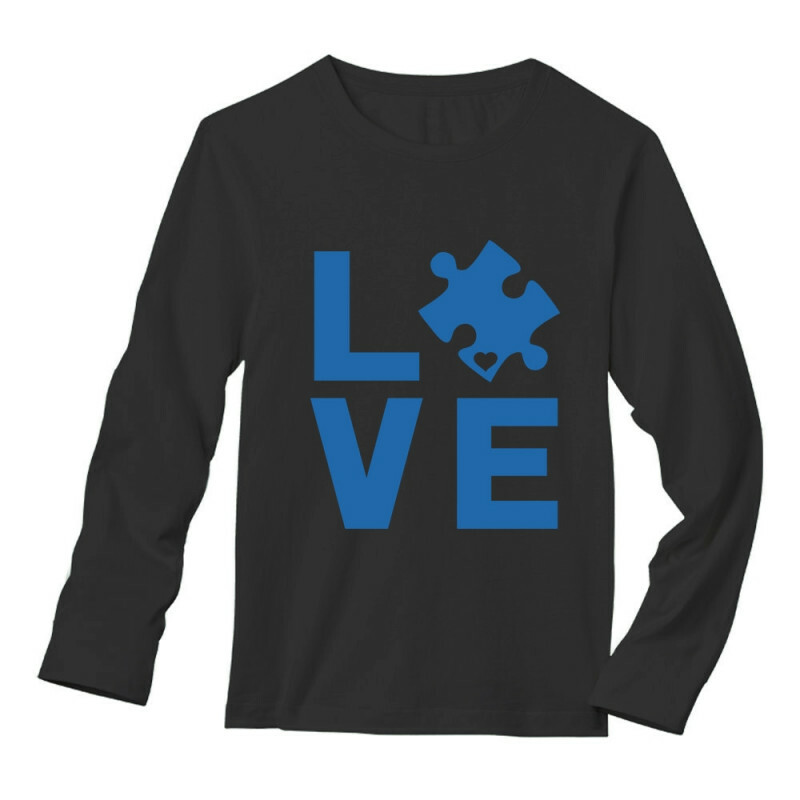 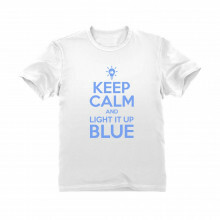 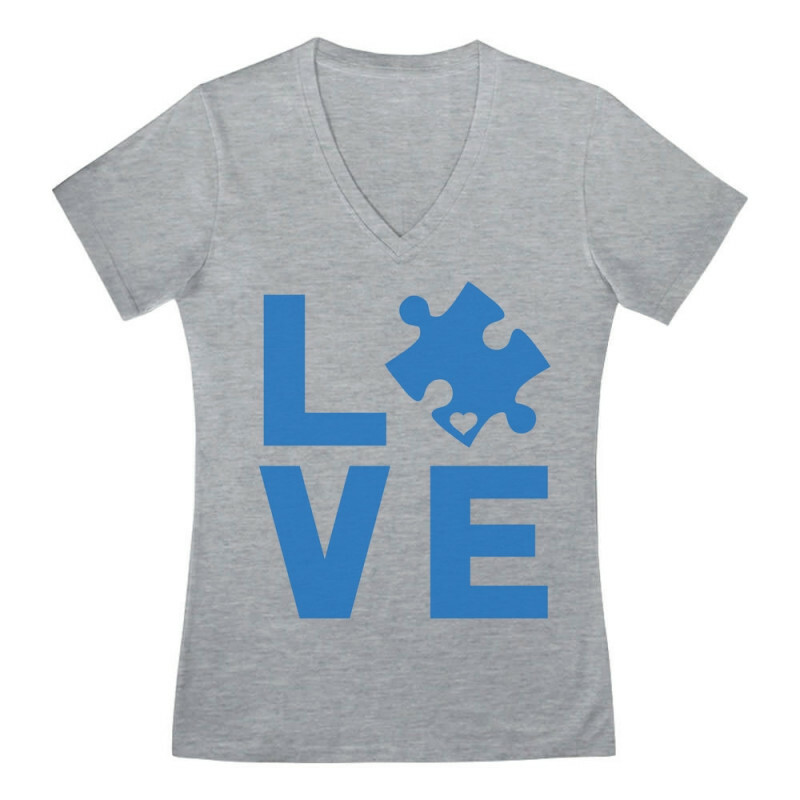 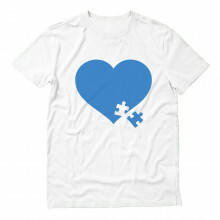 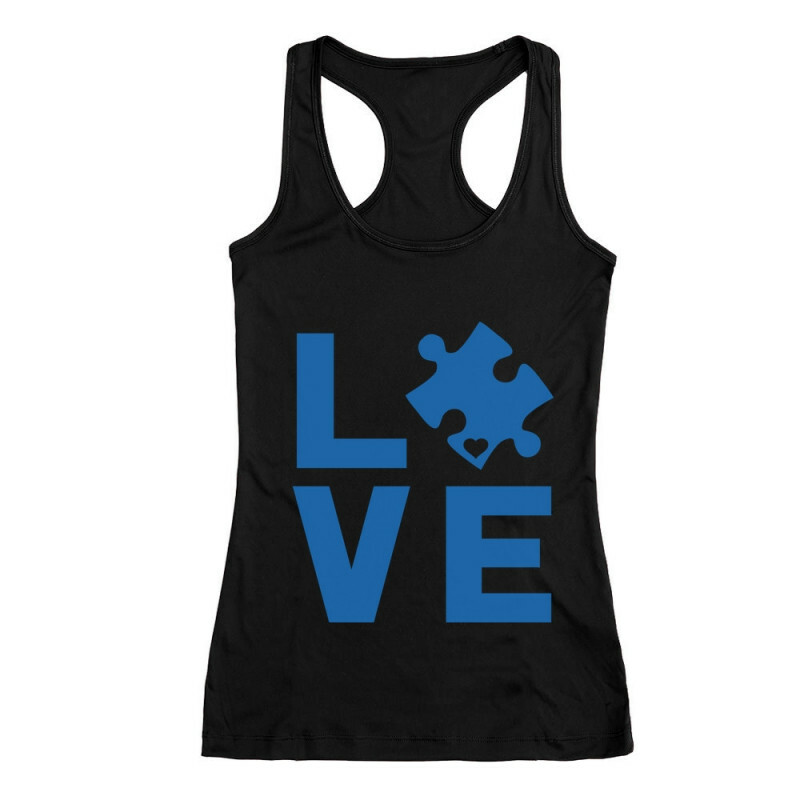 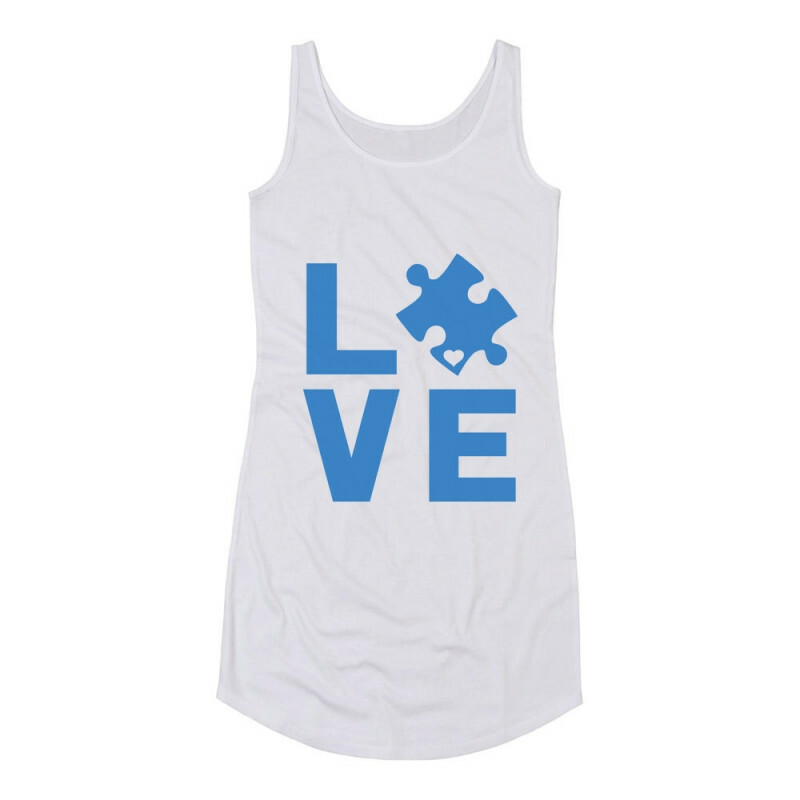 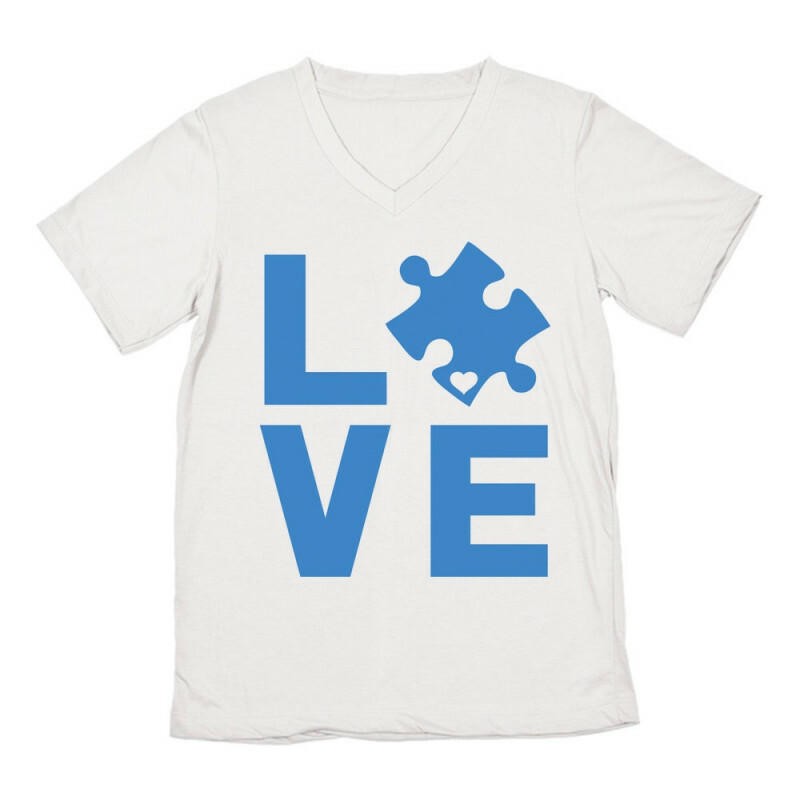 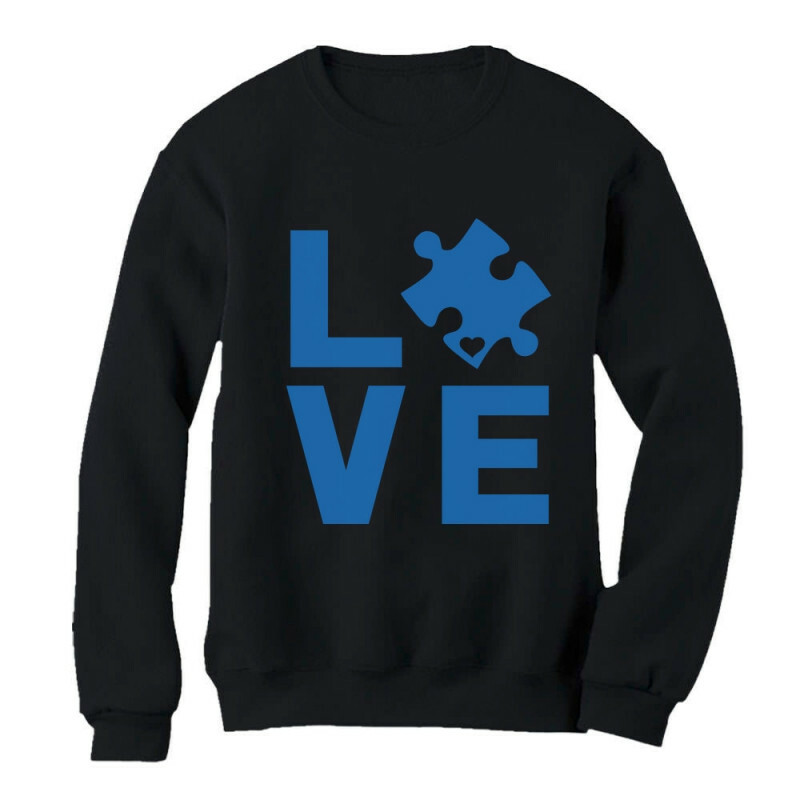 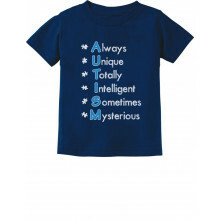 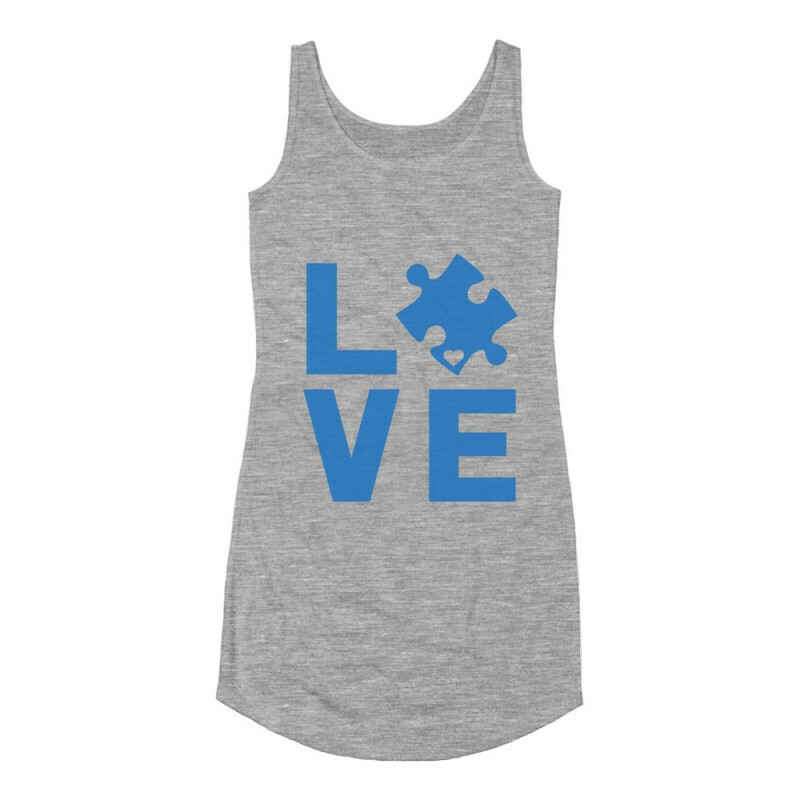 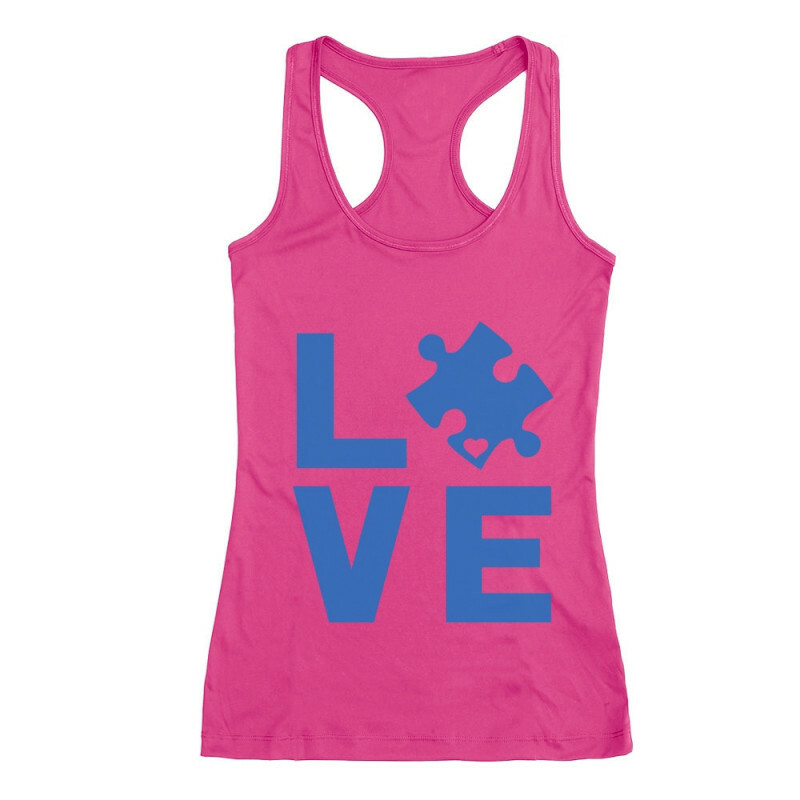 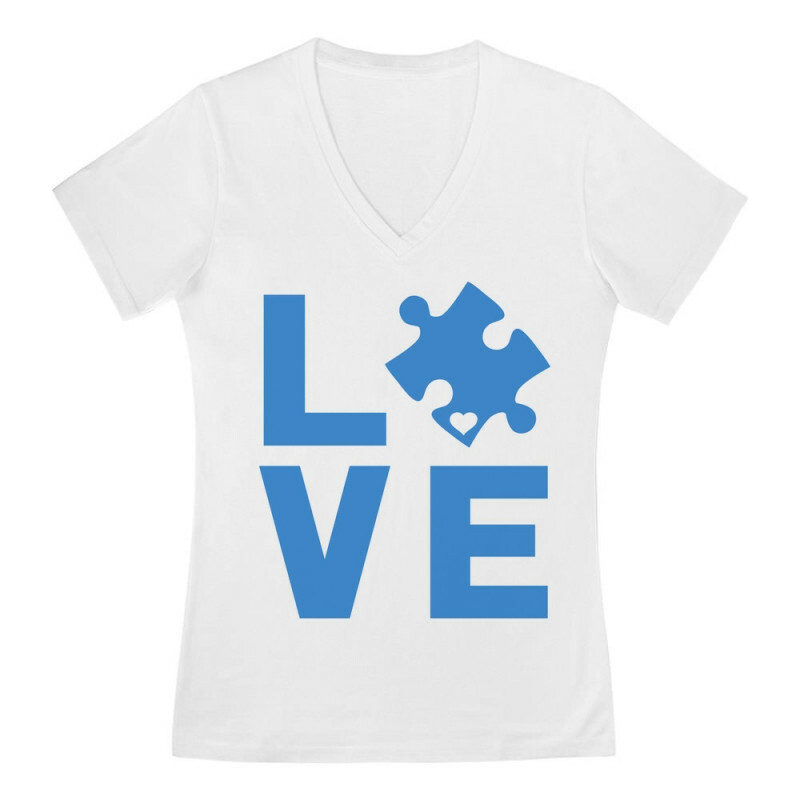 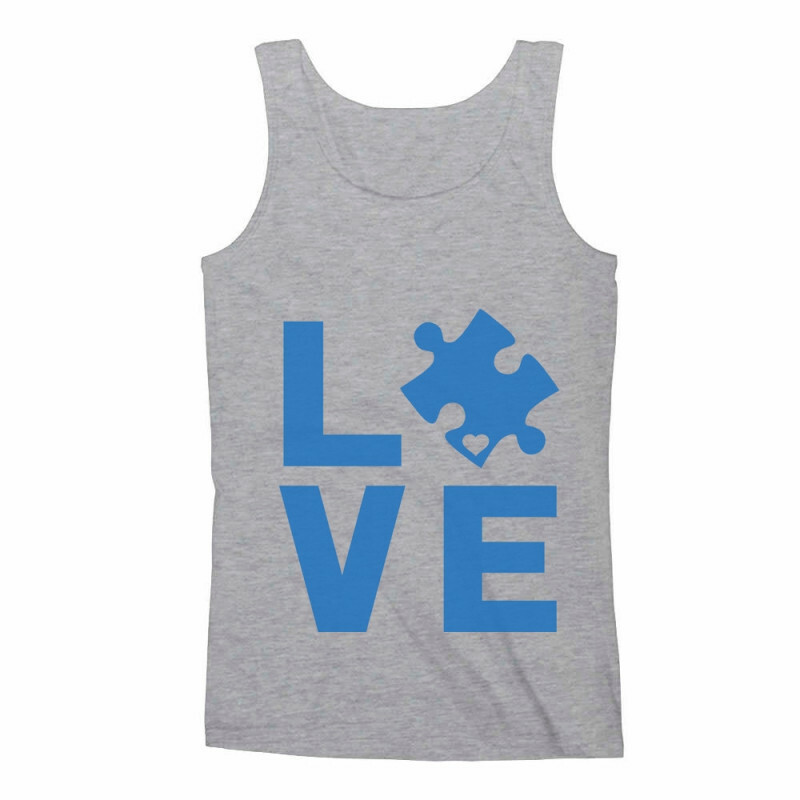 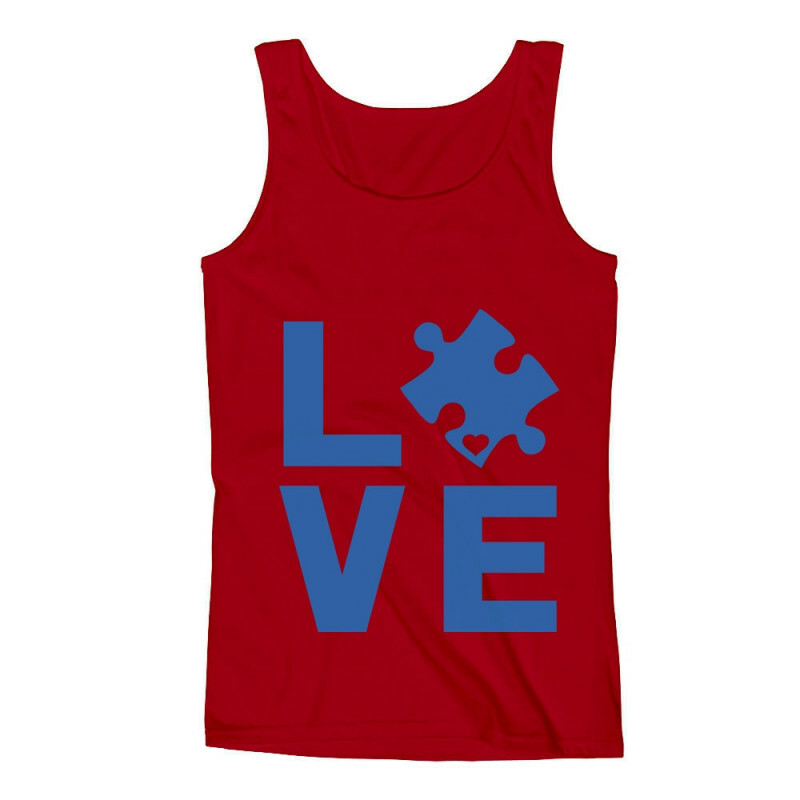 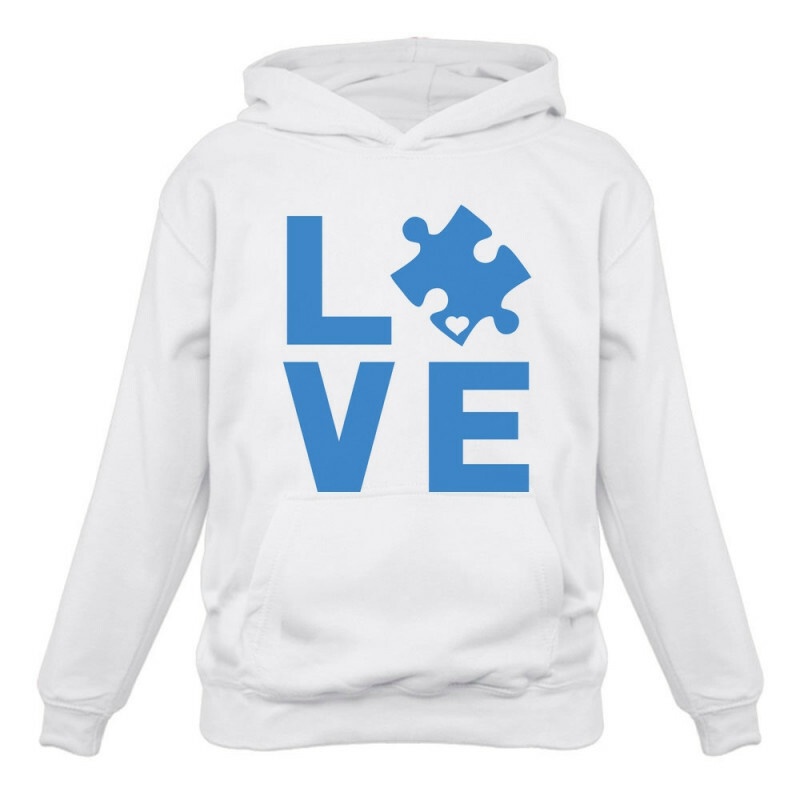 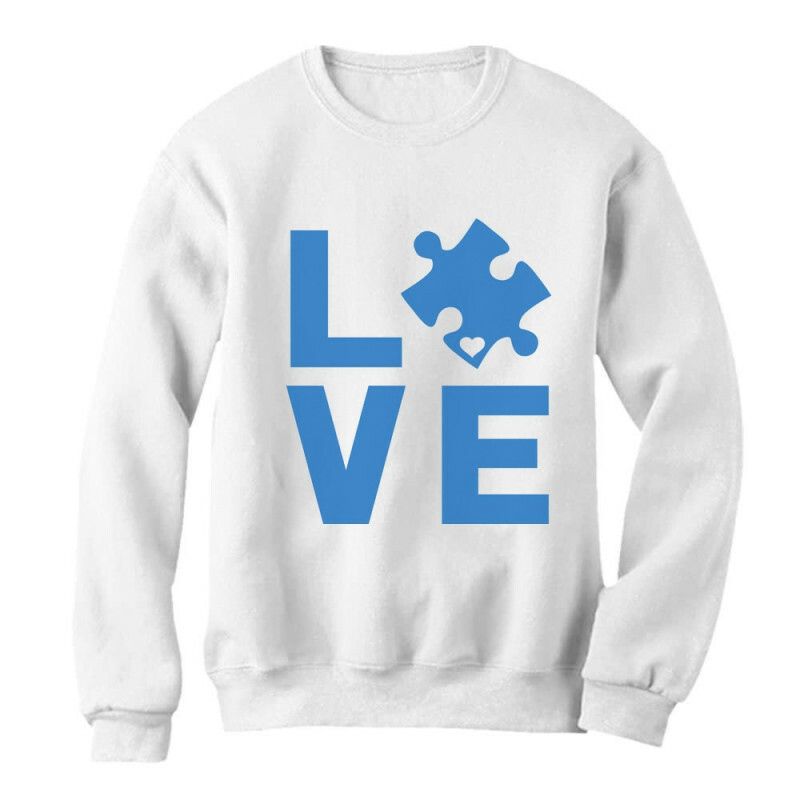 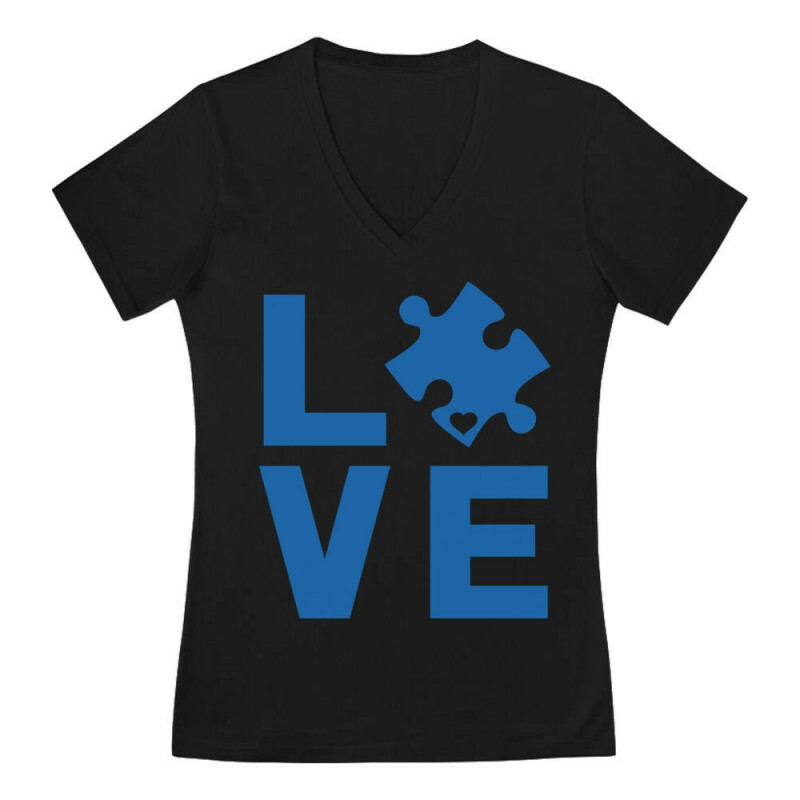 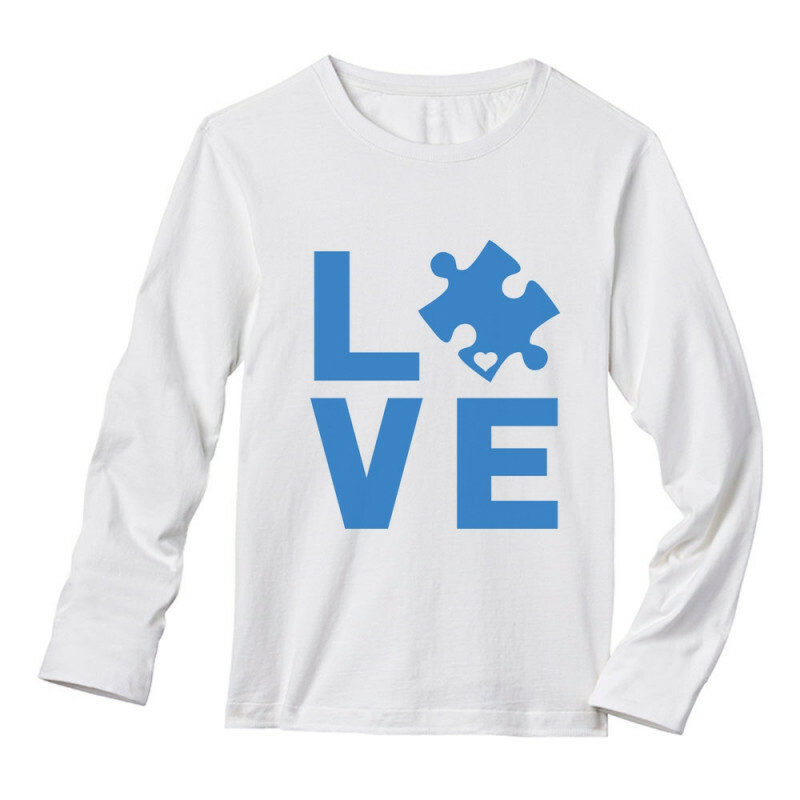 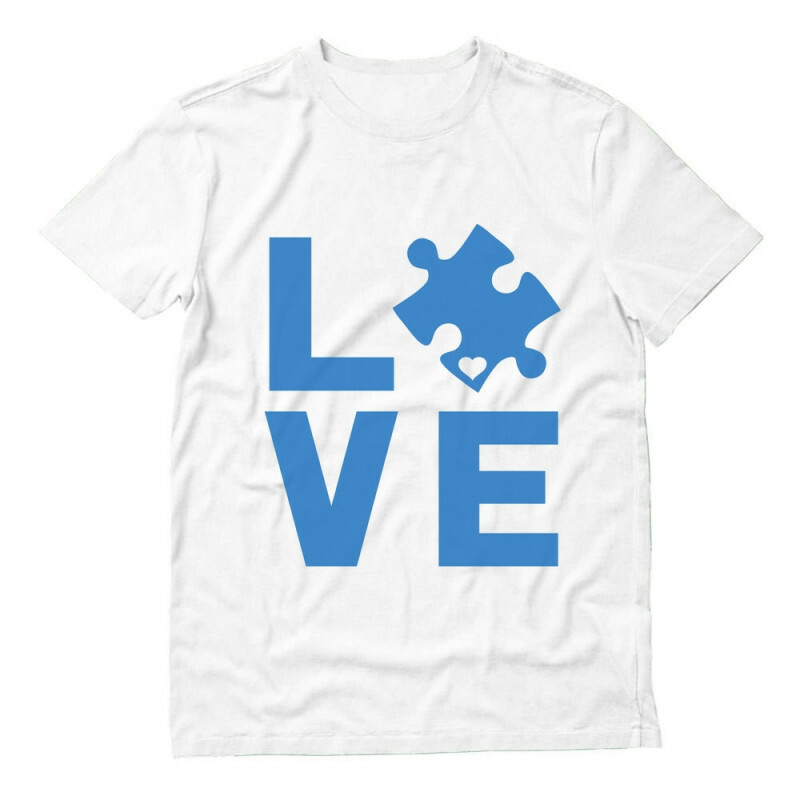 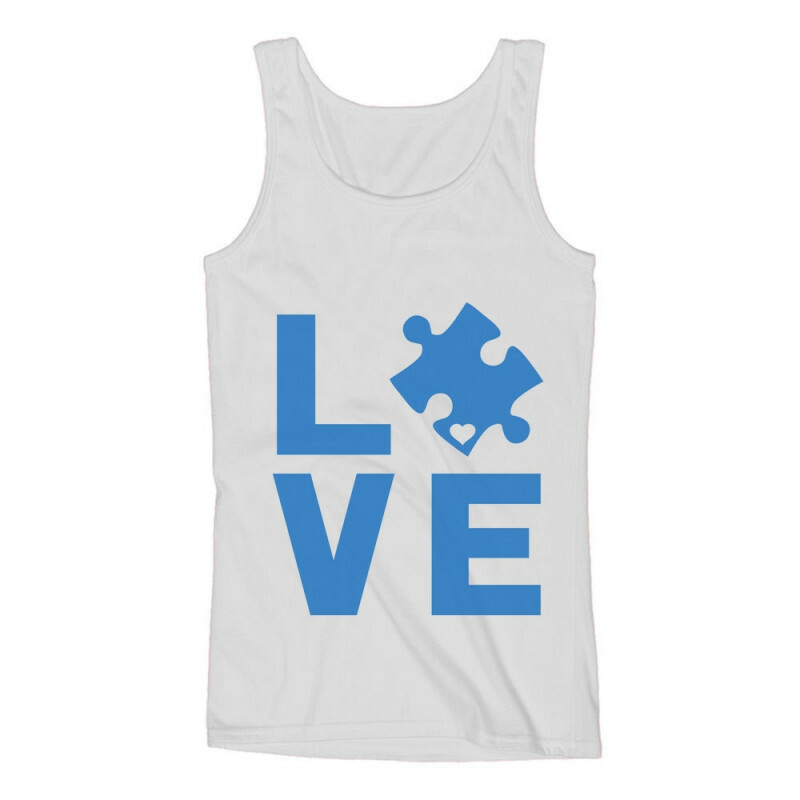 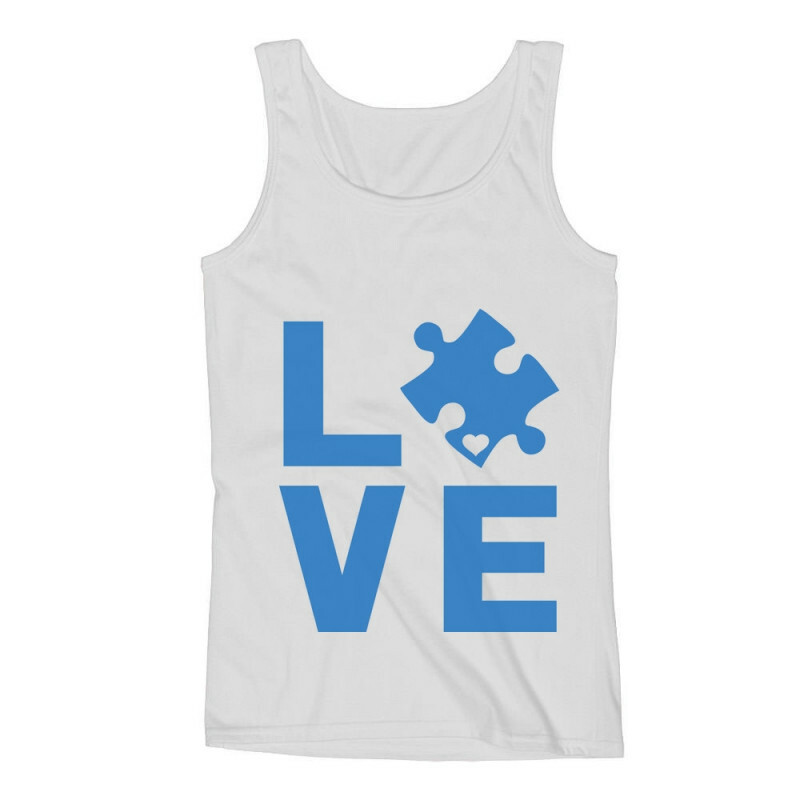 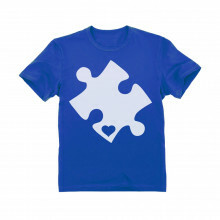 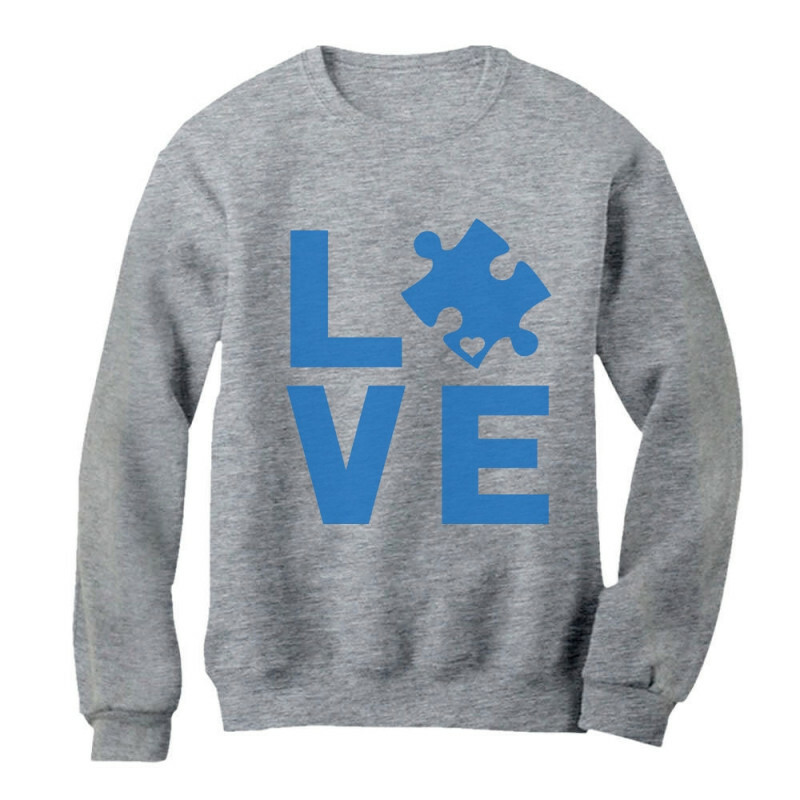 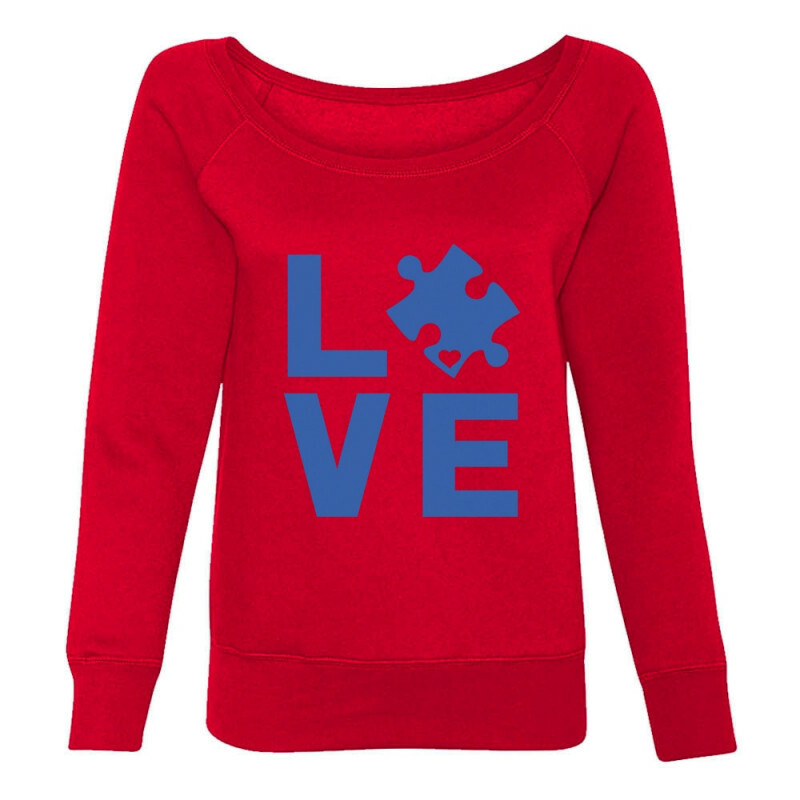 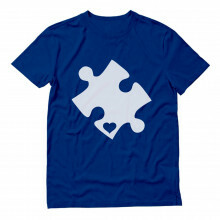 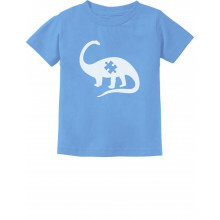 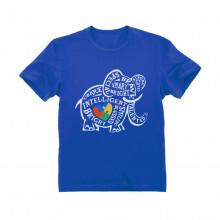 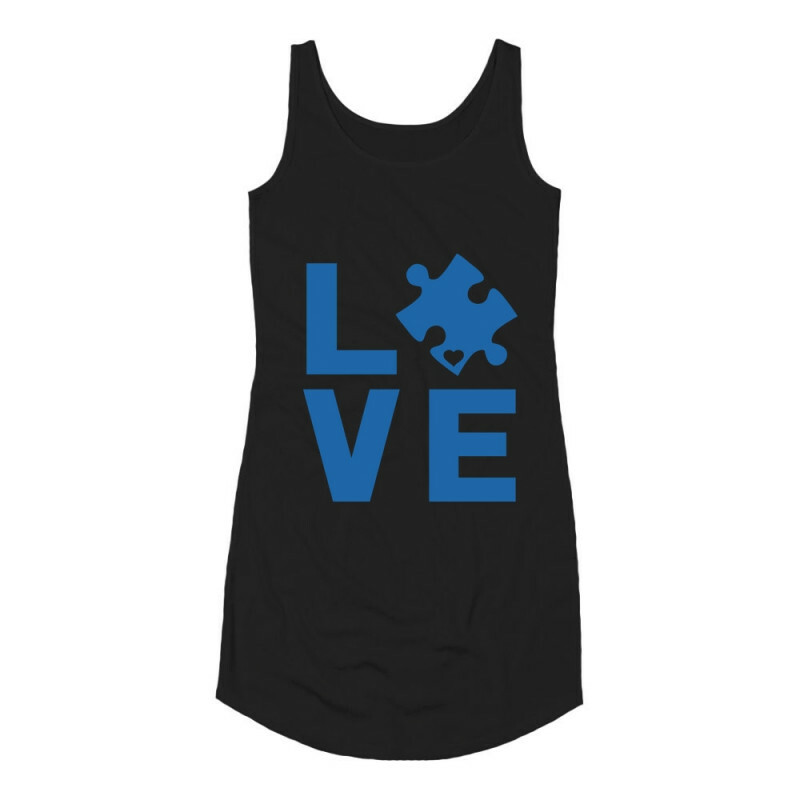 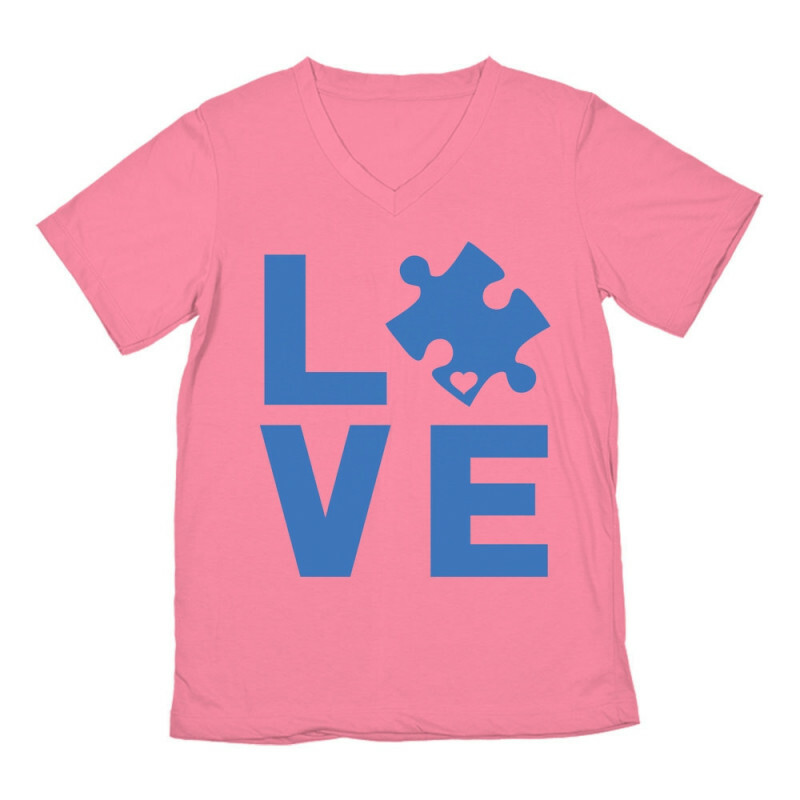 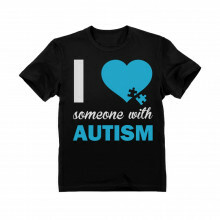 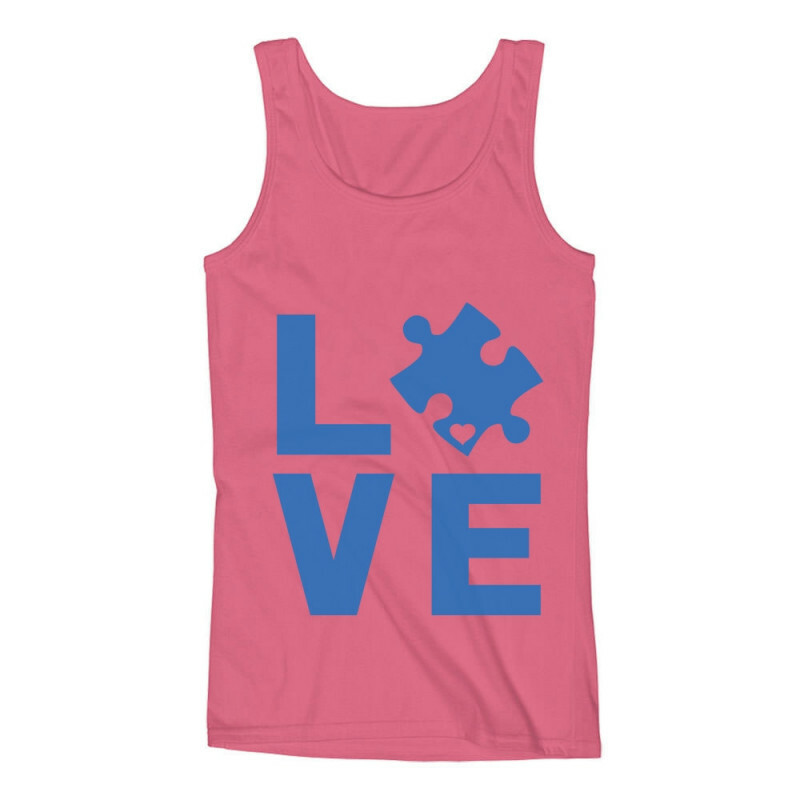 Express your support with this awesome I Love Someone With Autism design.